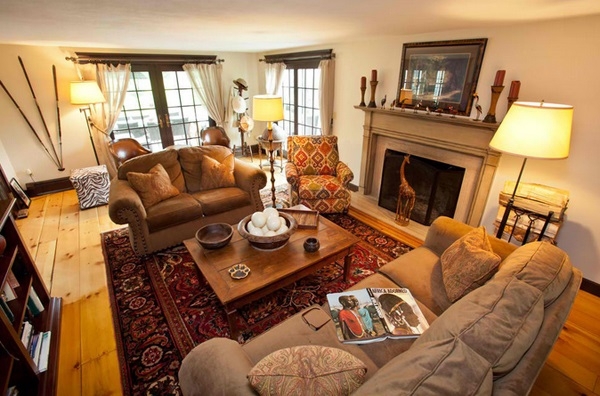 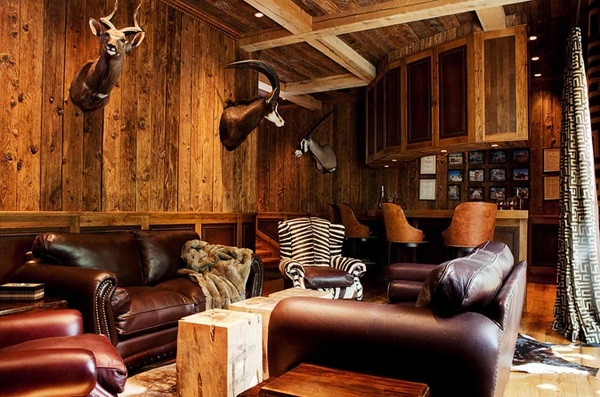 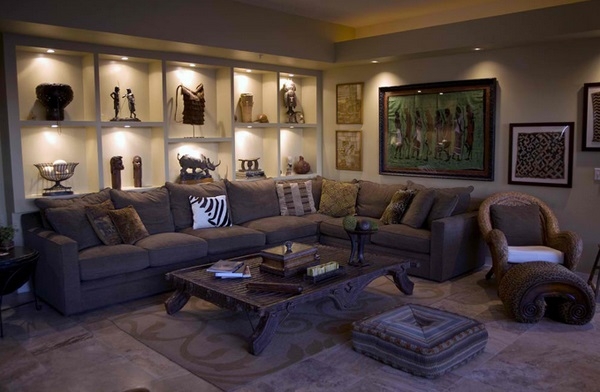 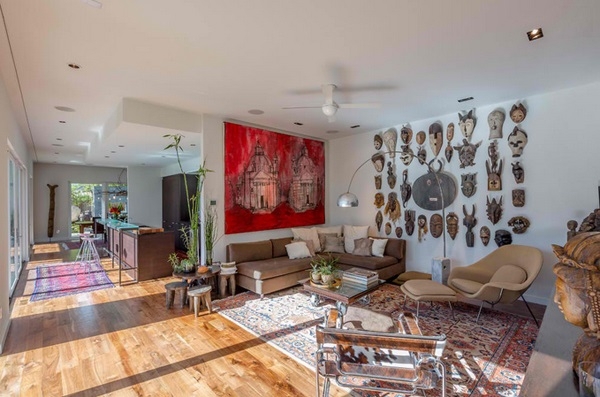 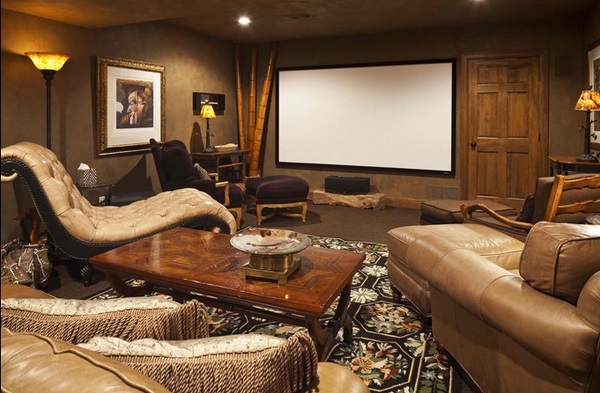 For many of us seeing an African themed living room is almost like stepping onto the savannah in person. 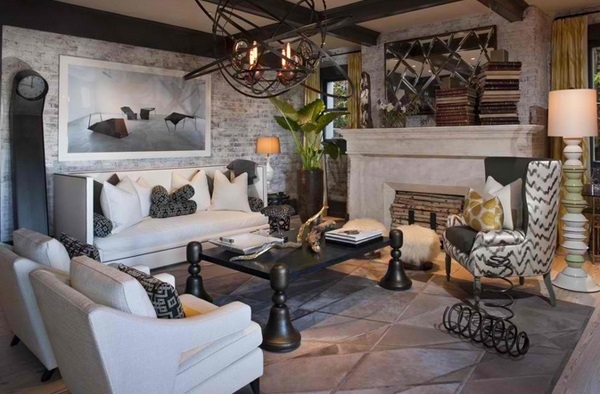 The warmth of the colors used, the bold accessories and rich earthy tones all add to the attraction and bring this stunning theme to life. 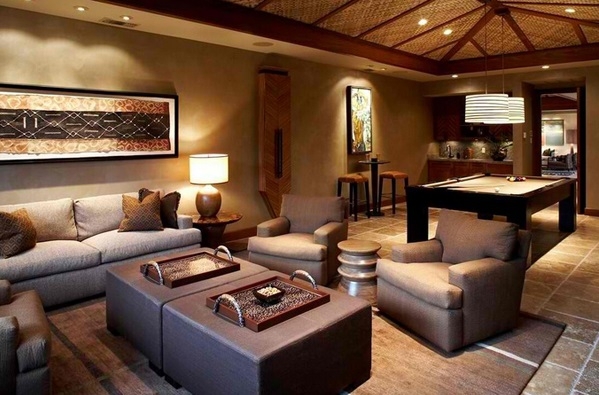 You need a sense of creativity and flair to bring together the perfect African living room. 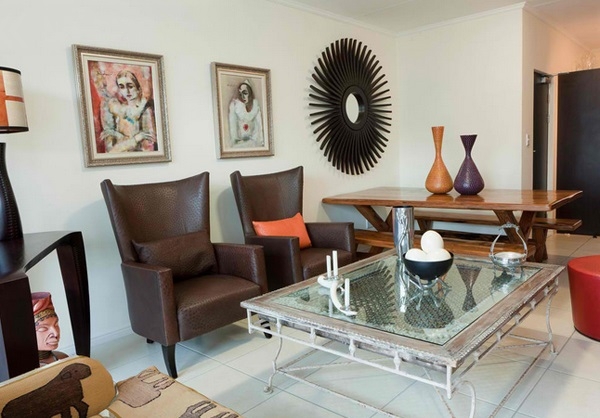 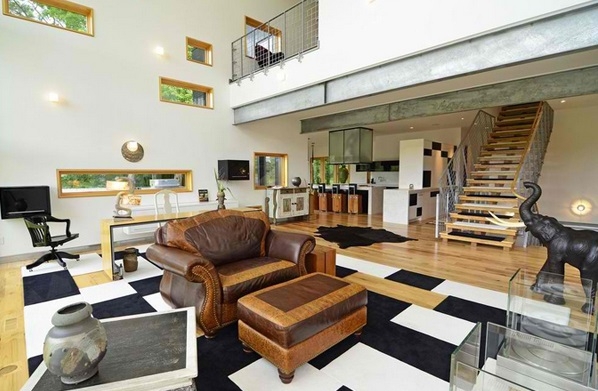 If you have a passion for animal print then an African themed room may suit your tastes. 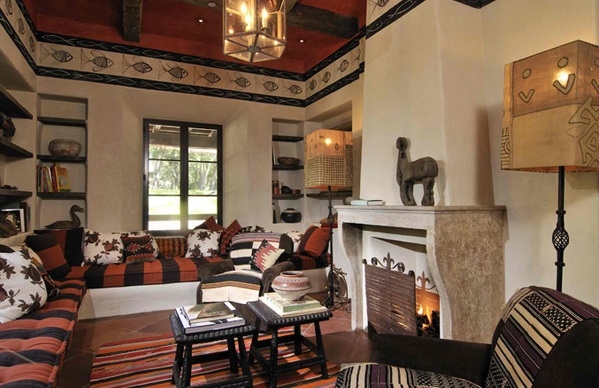 Adding zebra striped or tiger print fabrics to a room can give it that ethnic feel and add a touch of mystery. 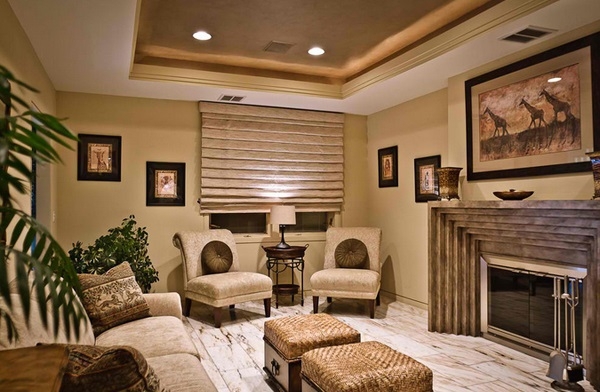 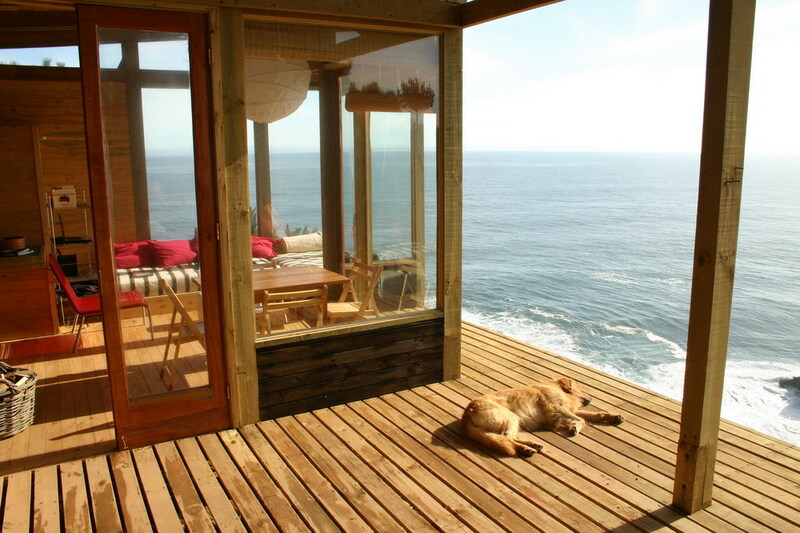 Or you could team burnt orange, deep browns and sand colored walls to mimic the colors of the savannah. 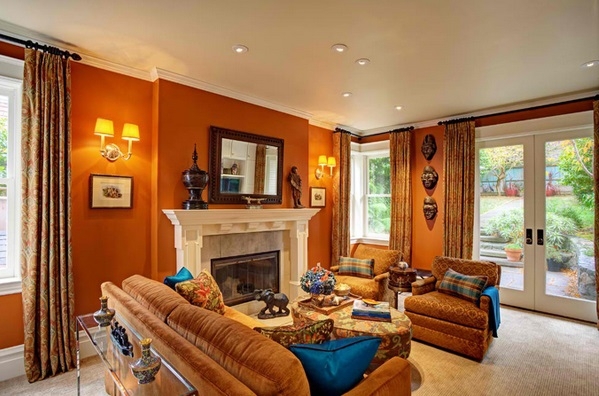 Deep greens and bright colors can represent the forested areas of Africa and look fantastic in larger rooms. 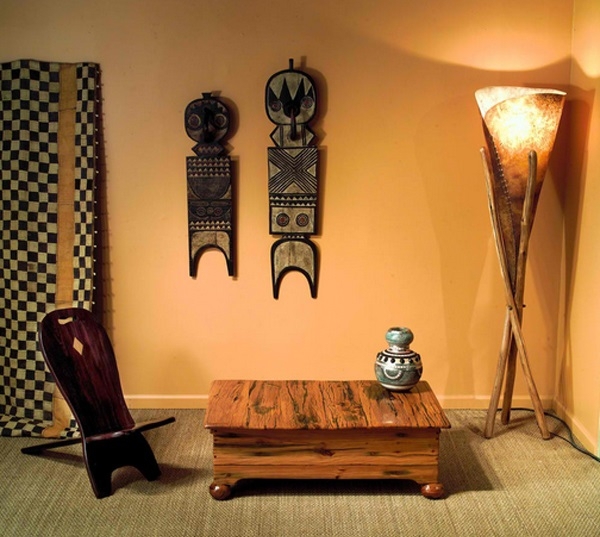 Typical African styled accessories are wooden masks and tribal drums spears or similar, large leafy plants and animal related ornaments such as elephants or giraffes, these will add extra interest to your African themed living room and be a focal point for visitors to see. 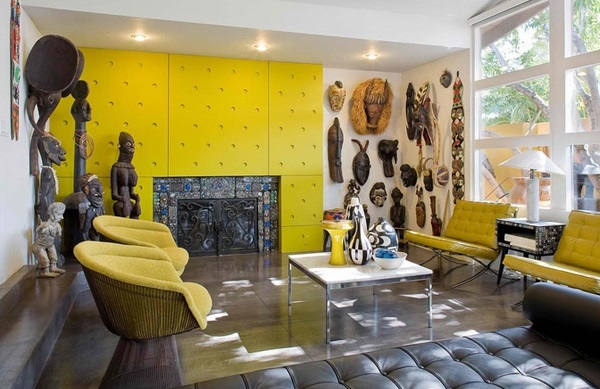 Adding patterns to a room can bring out extra style and it is easy to find African themed materials and prints to help decorate your home.